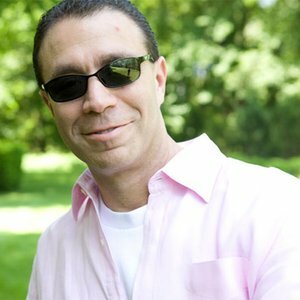 Barry Sharf is the Co-President of Emerchant Advance - Discount Merchant Funding and formerly CEO of BankCard Funding in NY. He had a successful career in the merchant cash advance industry. Barry Sharf was also working as an entrepreneur in the home medical equipment industry & has always been an active investor and operator in many different businesses and real estate ventures. He also completed a formal lending training program from Republic National Bank which is now part of HSBC. Contact Barry Sharf here to get more details about merchant cash advance, business funding, revenue based financing, equipment financing & working capital loan.